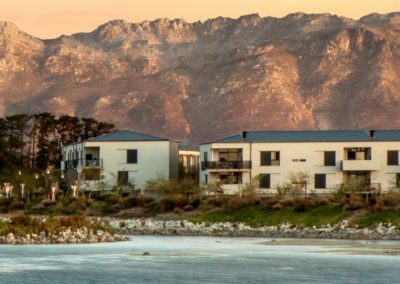 Mountains of the Hottentots Holland Mountain Range. 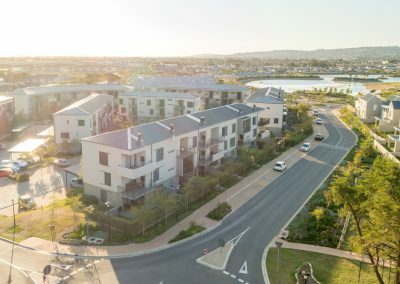 sold out within an impressive six-week period. 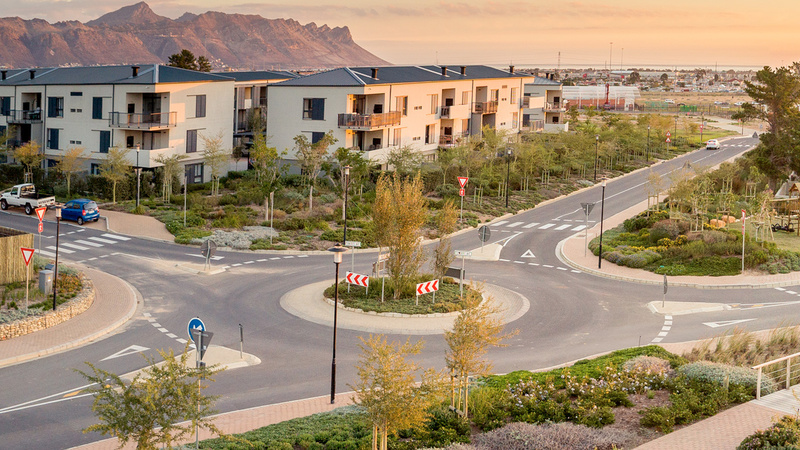 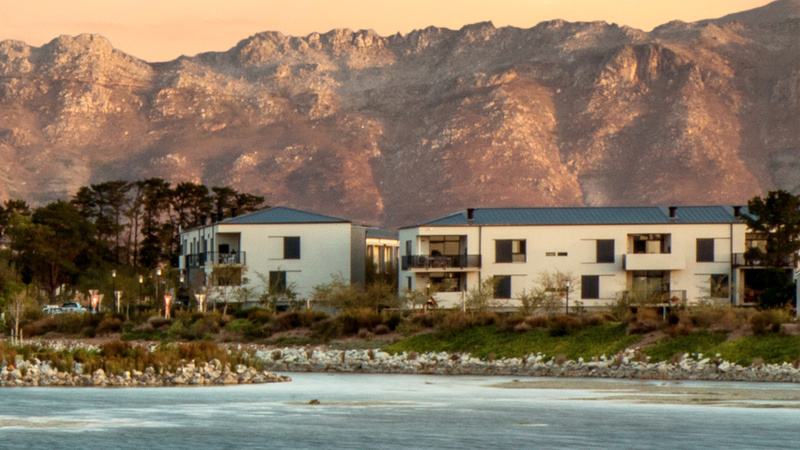 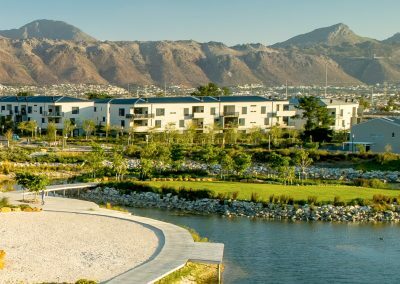 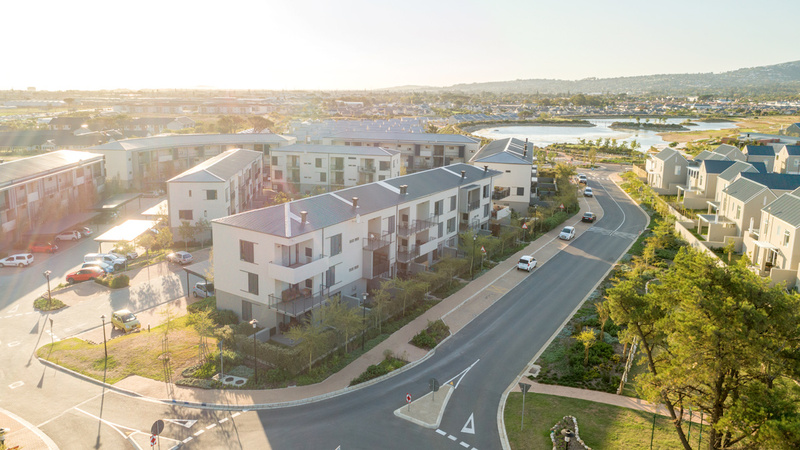 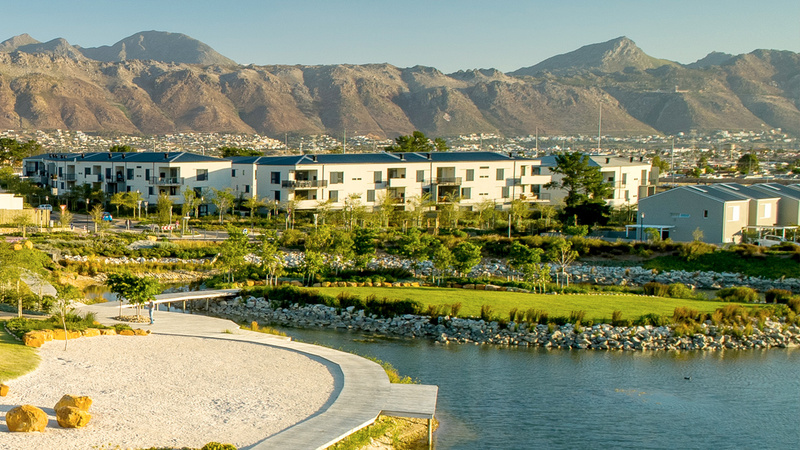 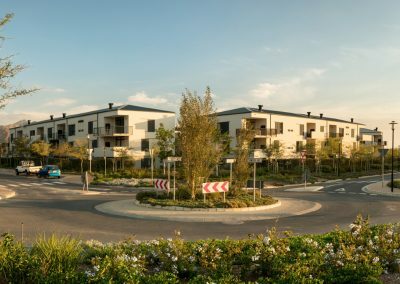 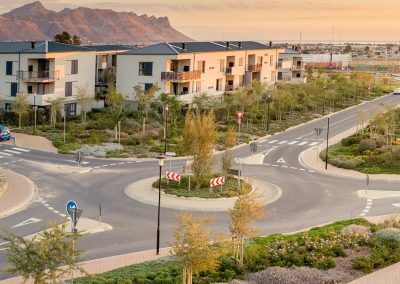 Somerset Lakes’ Brookdale apartments overlook the vast six-hectare lake, as well as the encircling Helderberg Mountains of the Hottentots Holland Mountain Range. 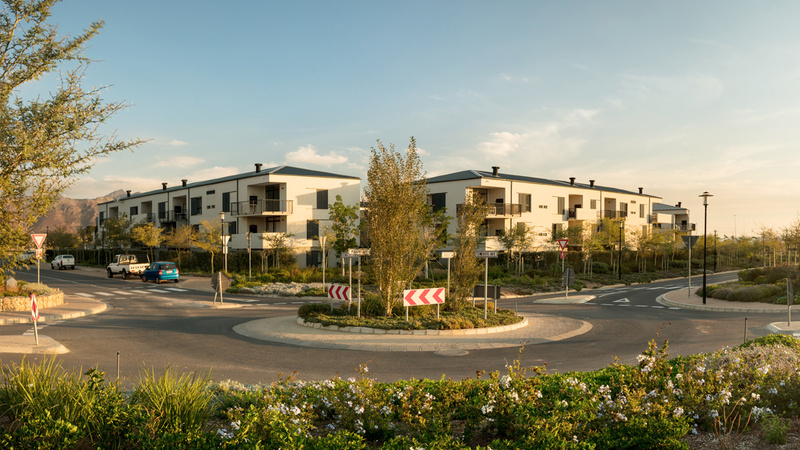 Brookdale is home to 114 apartments, all of which were sold out within an impressive six-week period.